Grab some friends and start your morning with a little SUP Yoga. 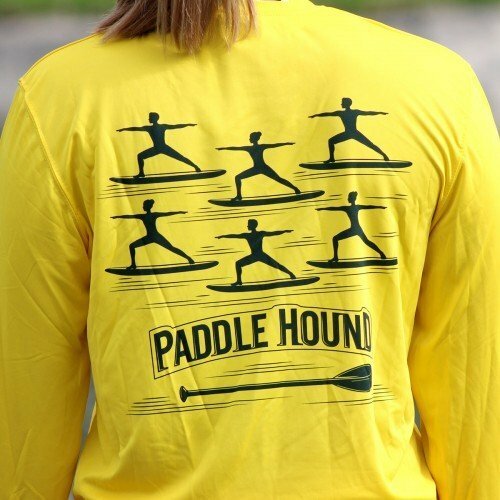 The Paddle Hound SUP Yoga Performance moisture wicking long sleeve shirt offers superior sun protection and performance qualities. 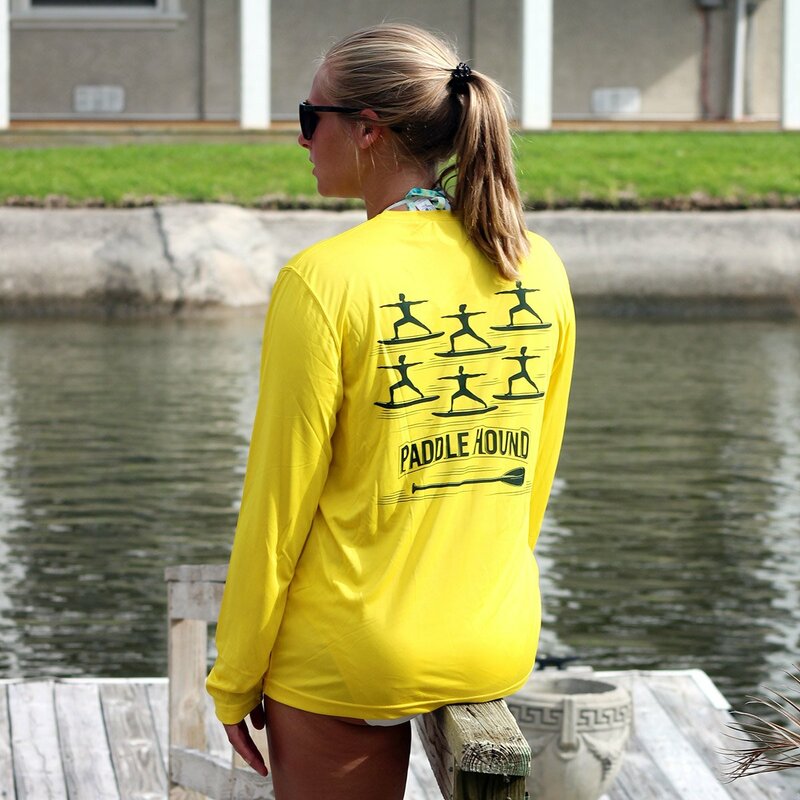 Featuring a UPF +30 solar protection, you can be sure this lightweight and comfortable shirt will keep the sun’s rays from reaching your skin. This fabric is powered by PURE-tech™ moisture wicking technology. The print is dye sublimated into the shirt and it won’t crack, peel or fade. Stay cool and dry all day long with the Paddle Hound SUP Yoga Performance shirt featuring a one of a kind large SUP Yoga graphic on the back and our classic Paddle Hound logo on the front. We recommend using a minimum amount of laundry products when caring for your garment. Fabric softeners & other laundry products can leave behind residues which clog the pores of these highly technical fibers, depreciating its moisture wicking capabilities over time, and preventing moisture from escaping to surface area. Bleach-free and scent-free detergents are strongly recommended. By following these simple guidelines, you can ensure that PURE-tech™ wicking technology will keep you dryer, longer…outlasting the test of time. Standard flat rate shipping of $4.00 per item anywhere in the US. 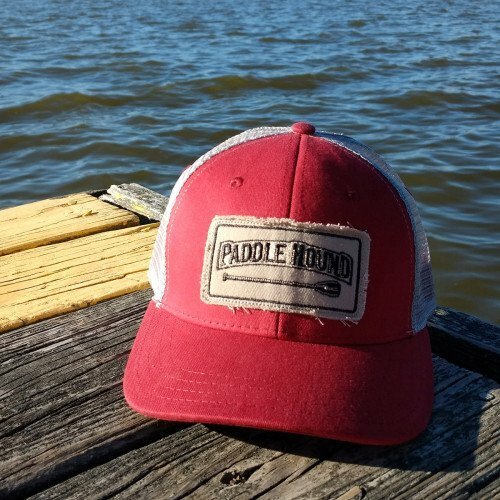 All orders are shipped standard ground with 3-5 day delivery. 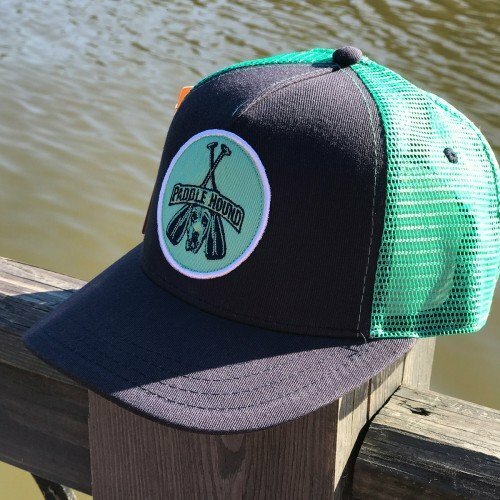 Shipping for International orders is a flat rate of $8.00.